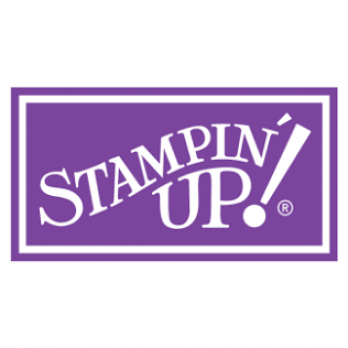 Top Page > Find by Brand > List of brands > Stampin'Up! A craft supply dealer founded by Shelli Gardner. Colors Various rich stamps are popular.